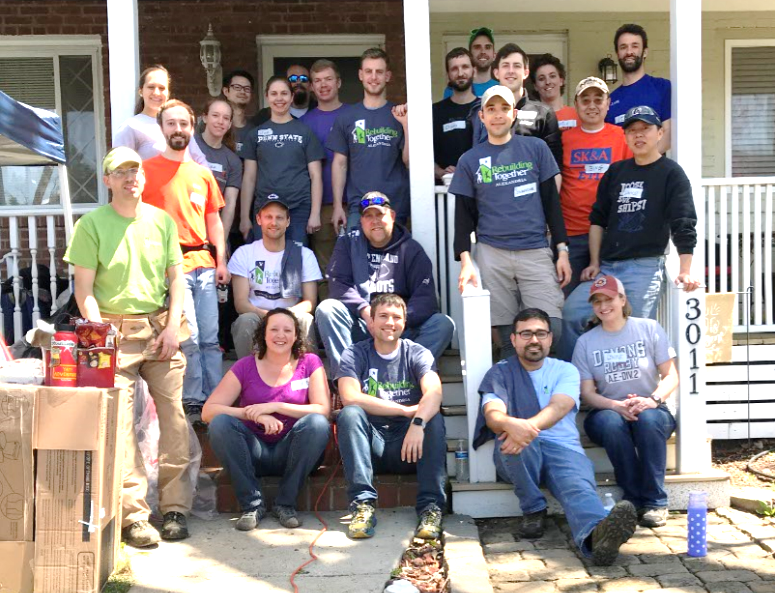 Rebuilding Together is a nationwide home repair and rehabilitation initiative dedicated to keeping low-income homeowners living in safety, warmth, and independence through volunteer services. On this day, Rebuilding Together teams from all over the country will arrive at their project homes to repair and improve as much as can be done in one day. This year our project will be located in Washington, DC. We hope to have a team of at least 20 to 30 people. We have just received our home assignment which includes repairing front steps, plumbing repairs, bathroom repairs, replacing doors, exterior and interior painting, landscaping, etc. Please note that no experience is necessary, just a willingness to make an impact in someone's life.